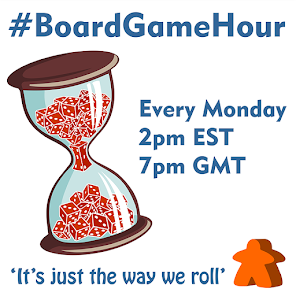 This week our main #BoardGameHour topic is Print and Play games. These are games where you just receive a file (often free of charge) and have to print out the game yourself. 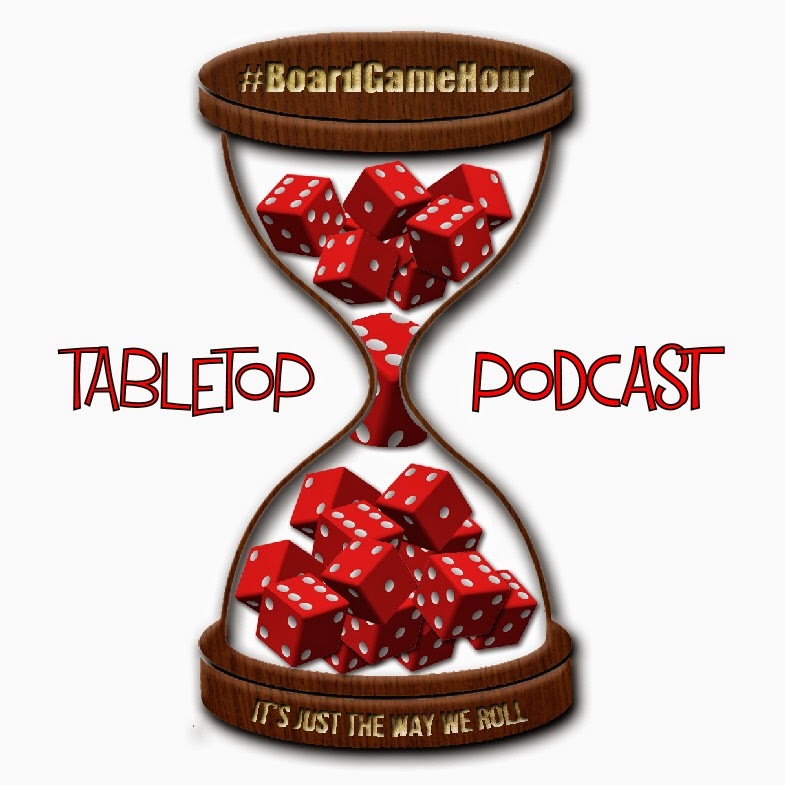 Have you ever played or designed a print and play game? How often? How was it? Does the being a P&P option for a Kickstarter campaign influence your likelihood to back? What are good places to find print and play games for players? what are good resources for a designer wanting to do print and play? How big a game would you be willing to P&P? How much would it cost you? Are there some designers who make really good P&P games? Who? How you ever purchased a published game based on the P&P version? How do you get people into the right mind set for a story telling game? Is there a distinction between storytelling games and roleplaying games? Which are the best story telling games?